The Asia Pacific region is expected to be the standout region with hotel investment volumes forecasted to grow by 15% year-on-year in 2019. The Asia Pacific region is expected to be the standout region from a growth standpoint, with hotel investment volumes forecasted to grow by 15% year-on-year in 2019. Japan is expected to be one of the most active markets in 2019, with investor sentiment driven by the 2019 Rugby World Cup and the 2020 Tokyo Olympic Games. Investment momentum will continue to rise as investors explore selling hotel assets to capitalise on the tourism boom. Singapore is currently riding the wave of a boom in hotel land sales which has reignited the interest of would-be sellers who are considering to sell their hotel properties. In a tightly held market such as Singapore, we expect to see heightened sales activity as owners exit at record prices and newcomers seek long-term strategic opportunities. 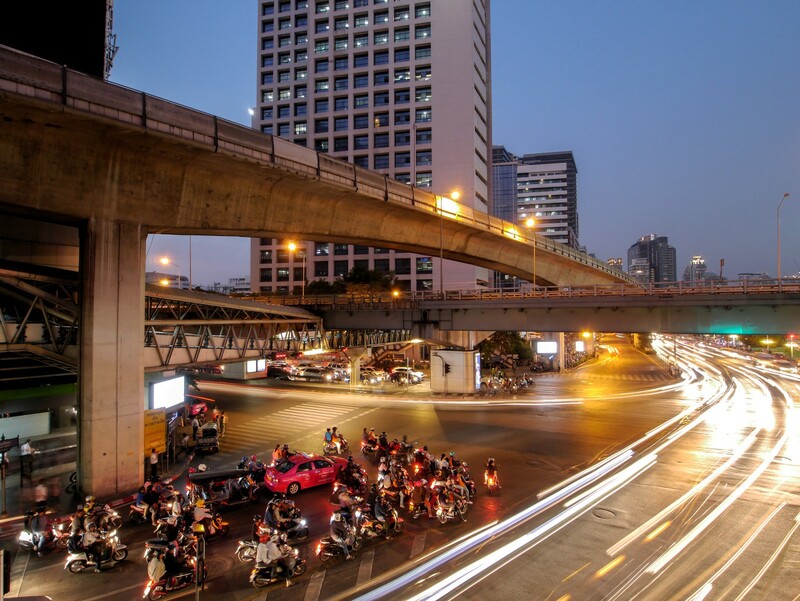 With sustained demand in international visitor arrivals, robust trading performance, continued infrastructure development and political stability, Thailand’s capital as well as its key resort markets of Phuket and Koh Samui will remain highly sought-after by investors. It would be another year of strong cross-border transactions activity for Australia, particularly in Sydney, Melbourne, Brisbane and Perth, which will remain firmly on the radar of the Asian buyers. Lastly, we will see Maldives take centre stage in the Indian Ocean as new capital sources enter the market in search of higher yield opportunities as we witness several landmark sales likely to conclude during the course of the year. Experience economy reaches the luxury sector: Modern-day luxury consumers are increasingly seeking out experiences, placing less emphasis on acquiring material goods. 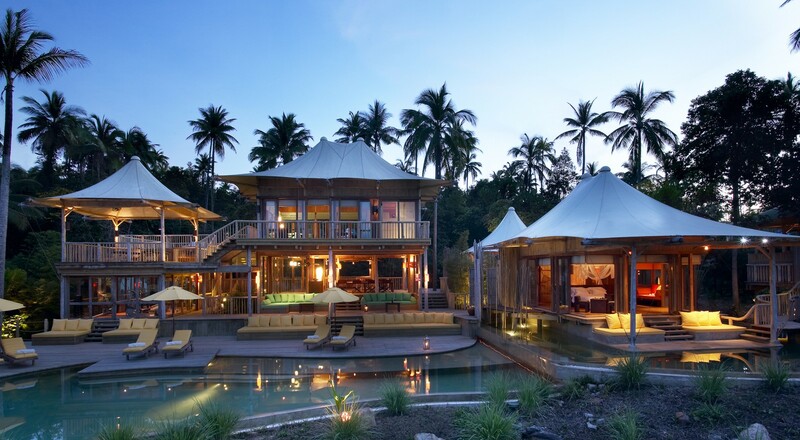 Hotel markets are seeing strong demand for high-end experiential luxury travel. Hotels embracing co-working: There has been a strong demand for communal workspace as companies increasingly offer flexible working policies. Hotel operators are maximising real estate and boosting revenue by creatively repurposing existing, under-utilised spaces. New brands a beacon for growth: With operating costs for full-service hotels continuing to inch up, and development costs for those hotels with vast facilities dampening investment returns in many markets, we expected to see top companies launching new brands, focusing on development effort on their select brands to drive distribution. Download the Hotel Investment Outlook 2019 report to get better insight on the outlook and trends shaping the market. The Thai Government recently published in its Royal Gazette the new Land and Building Tax Act B.E. 2562 (2019), thus replacing the rather outdated House and Land Tax B.E. 2475 (1932). 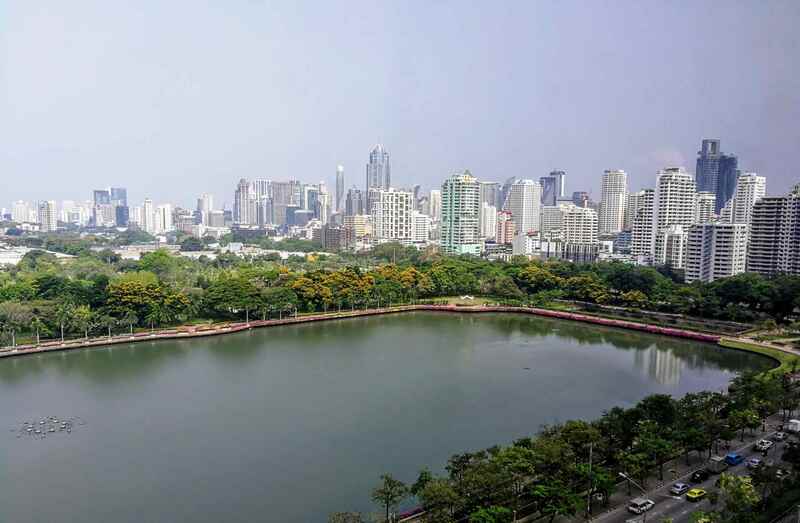 Chinese investors have continued pouring their money into Thailand’s property sector even as the kingdom barrels toward an uncertain national election. 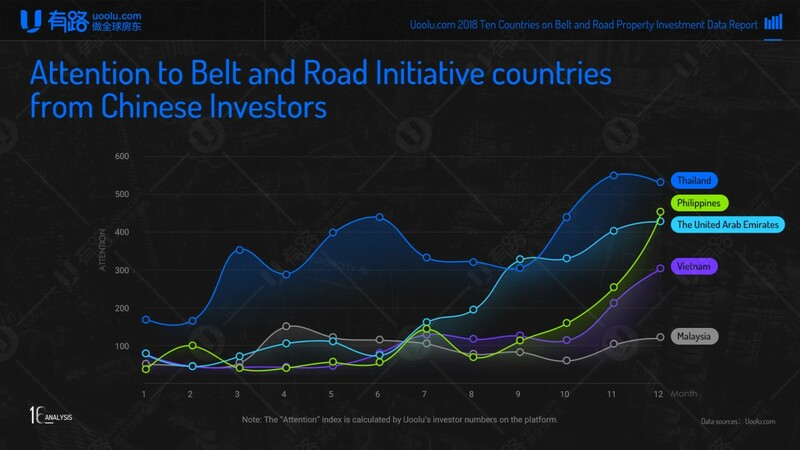 The report reveals that Thailand, the Philippines, The United Arab Emirates, and Vietnam are the major markets today and receive the most attention from Chinese investors. Moving to poverty and inequality, there have been huge reductions in poverty all over Asia arising from opening to trade.